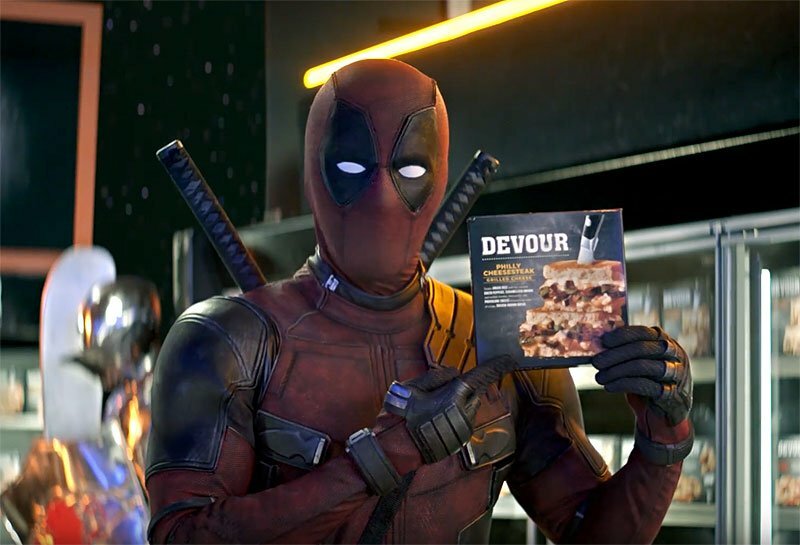 Deadpool sells out ahead of the release of Deadpool 2 on May 18 by partnering with Devour, a food brand on a mission to bring mouthwatering flavor to consumers. Deadpool has teamed up with Devour as the brand dares to turn up the heat on the frozen aisle by introducing its first-of-a-kind line of sandwiches with melty cheeses, tender meats and toasted golden-brown bread. Check out the new Deadpool sandwich commercial below! In the new digital spot, Deadpool takes you inside his dreams, riding a unicorn through a supermarket in search of a satisfying sandwich that will tantalize even a superhero’s cravings. He encounters a cast of characters along the way, from a casino of frozen food characters to a sassy little girl, before absconding with the sandwiches into a giant dream-like microwave. 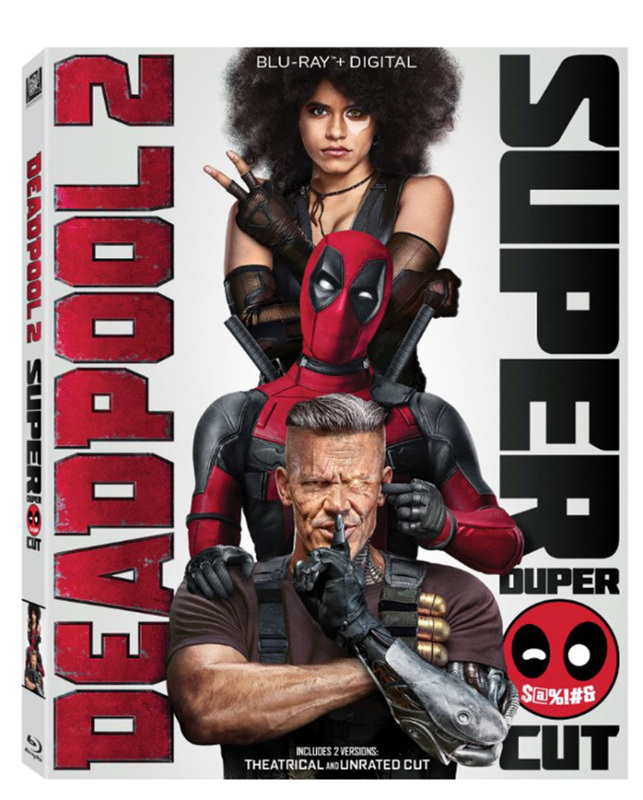 The campaign also includes custom Devour packaging featuring Deadpool, as well as POS and outdoor in select markets.